Sangre de Cristo (Spanish for "The blood of Christ"). 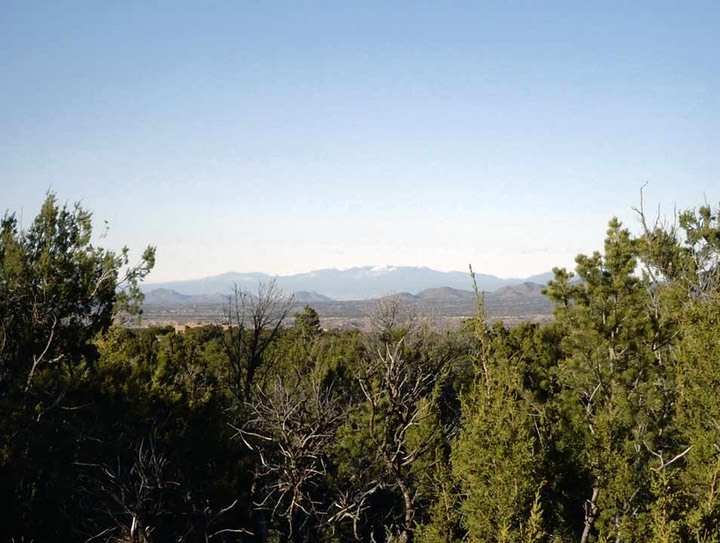 These mountains seen off in the distance are located in Santa Fe. This mountain range is best seen from phase 3 of SPCE. The Santa Fe lights are also an inviting view at night.